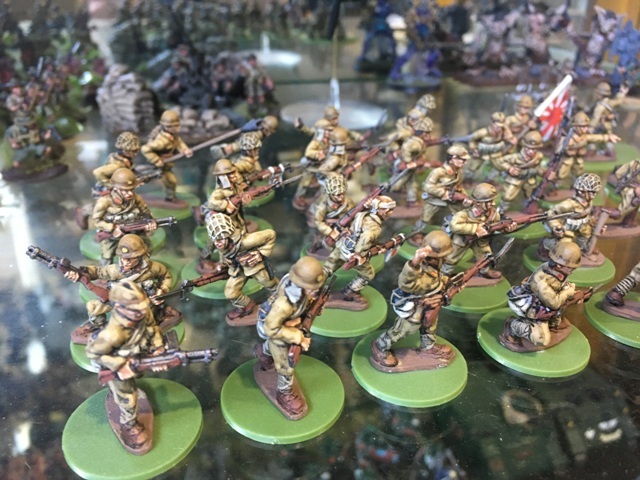 28mm WWII Japanese for sale. 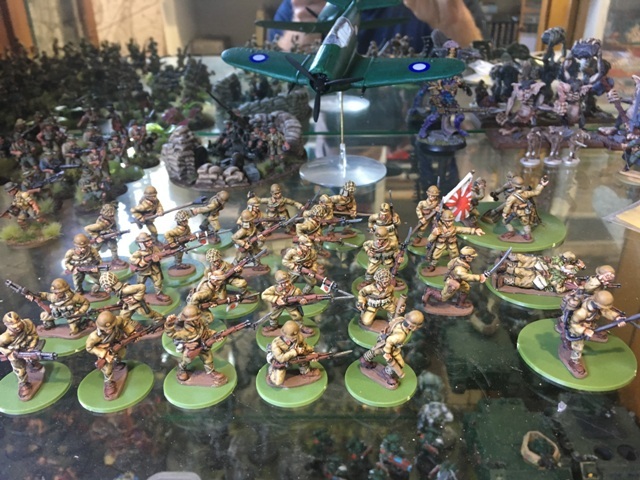 These figures are by WarTime Miniatures. 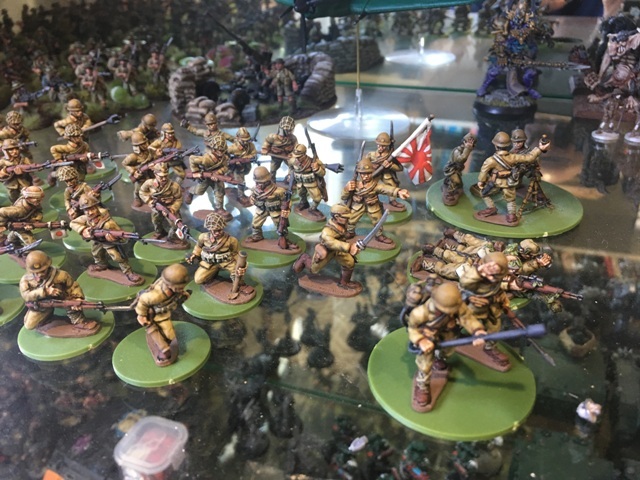 All the figures have been painted by JackSarges Painting Service. Lot consists of 36 figures + 1 mortar. I am just asking for painting cost which was $8 per figure. Jacksarge painting is now $12 per figure and actual figures are free.